Twice each year we invite you to join together with us financially in accomplishing God’s plan for Surprised by Hope and the people of East Africa. 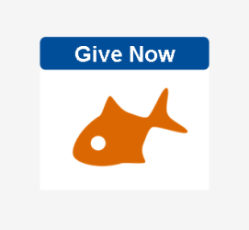 We are in awe of all that God has inspired us to do and, as a result, we have some big projects that need your support. Sensible Shoes in November. Walking in the way of love is a reminder we all need from time to time; but there are places in Uganda where just one generation ago war and strife overwhelmed the people. Surprised by Hope wants to inspire hearts of love in the children while they are young with the prayer that as they grow they are less likely to revisit the tension and conflict of their forefathers. 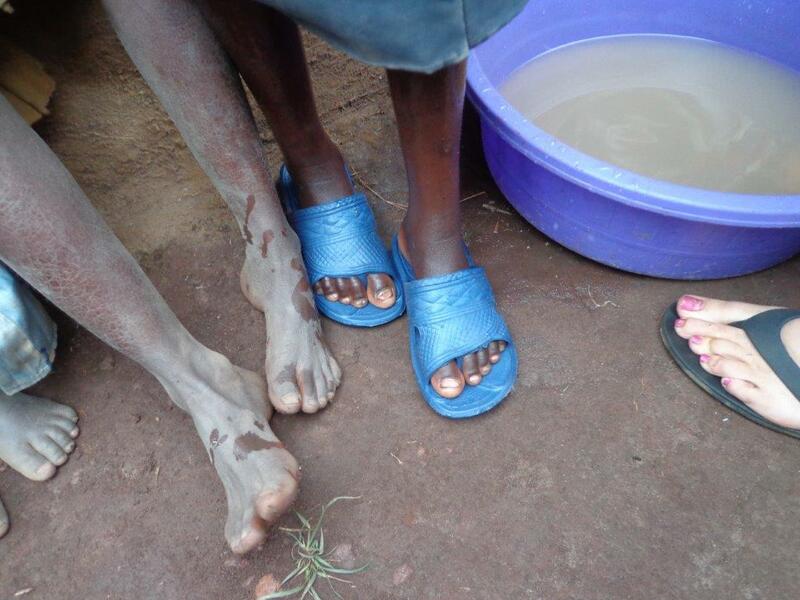 Stand with us as we serve the children of Zombo, Uganda (bordering Congo) by washing their life-worn feet, fitting them with a pair of Sensible Shoes, and ministering to their spirits and minds about walking in the way of love (Ephesians 5:1). As a daily reminder of that love, we would like to provide 100 pair of Sensible Shoes to 100 children there. Just $10 per pair before November 15 will allow us to walk in the way of love together. 100 Christmas Dollies in December. 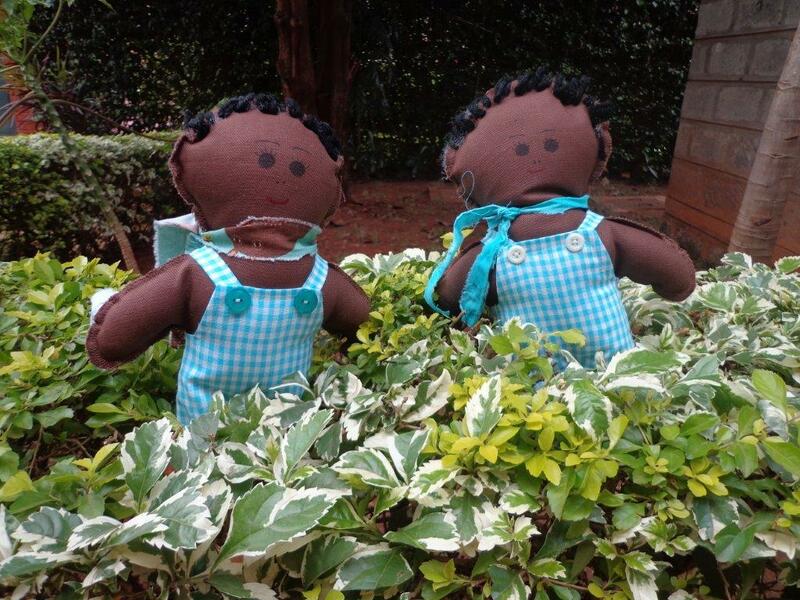 Each year we make 100 beautiful dollies to give to children in East Africa as a free gift for Christmas, just like being saved by faith is a free gift (Ephesians 2:8). Your sponsorship of these beauties is designed to make a lasting impact on the church. This year we’ve selected Victory Christian Center and Pr Patrick Opio as the gift recipient. Pr Opio’s church was eaten by termites and his members are working hard to build a more permanent structure. You can join together with Pr Opio and Surprised by Hope before December 20 by sponsoring a dolly for a child thereby adding to what church members have already started. Entrepreneurship Conference in April. 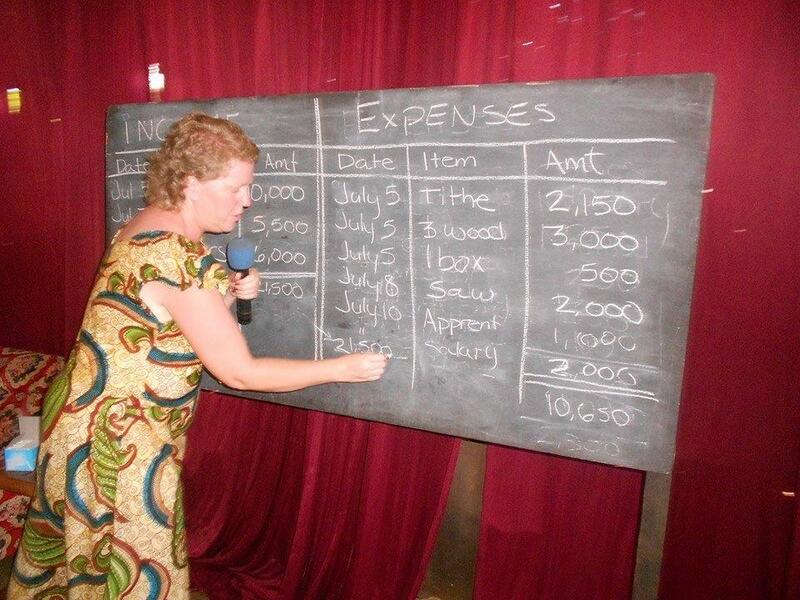 Last year you helped us host a Financial Management conference for pastors and church leaders in Watamu, Kenya. We’ve been invited to return and host our second annual conference as we launch our revised Entrepreneurship Series curriculum. The four-day conference will be held in April and, like last year, focus on strengthening pastors and church leaders in that coastal area. If you understand, like we do, that enriching the biblically based business knowledge of pastors will have the greatest impact on the community then please join us. Please consider giving toward our $3,000 budget to be sure the conference is available to as many pastors as possible. Congo Mission in July. 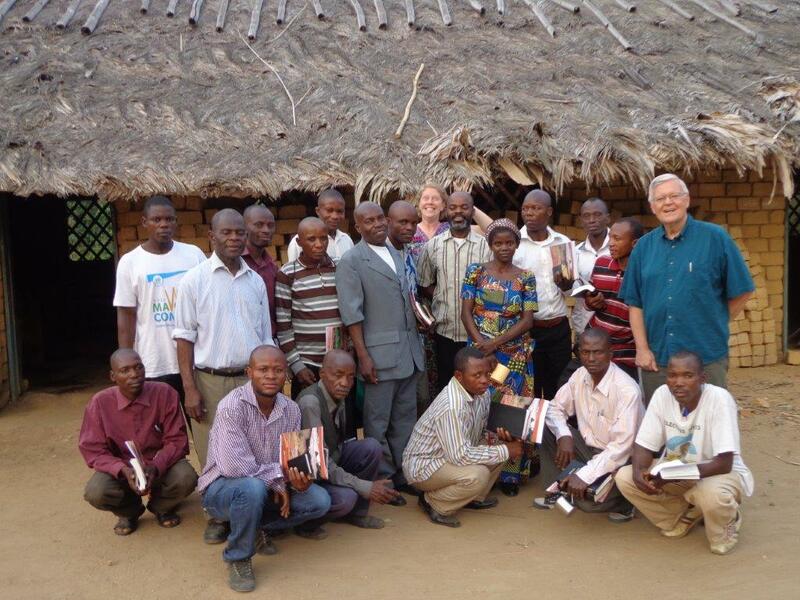 Two years ago Surprised by Hope made its first venture into eastern Congo at the invitation of long-time friend, Pr Kizombo Kalambula. The conference included several speakers and teachers, and was a great success. Unable to return last year, this year we’ve been invited once again specifically to serve the pastors enrolled in bi-vocational training with the Entrepreneurship Series. You’ve heard us speak of long journeys and deep villages before, but this journey is the master of all (review this post as a reminder) and that means the costs are extraordinary too. 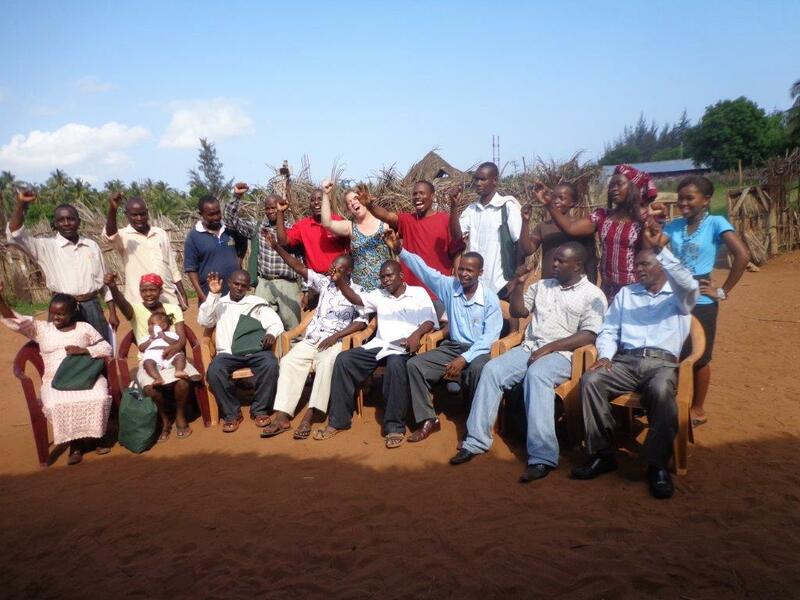 Please consider giving toward our $3,000 mission trip to see that pastors in Kitindi receive balanced training both as pastors, as business people, and as skilled laborers. Short Term Team in August. A beautiful group of individual women from random parts of my life have joined together in planning for a short term trip to coastal Kenya. Women of the World, as we are calling ourselves, want to invite you to join us. Let us know if you are interested and we will add you to the Facebook Group we started to help us in communicating and planning for that trip. We need to solidify our plans soon and want to be sure all of the women to whom God has spoken are invited…that means you! Surprised by Hope Giving. 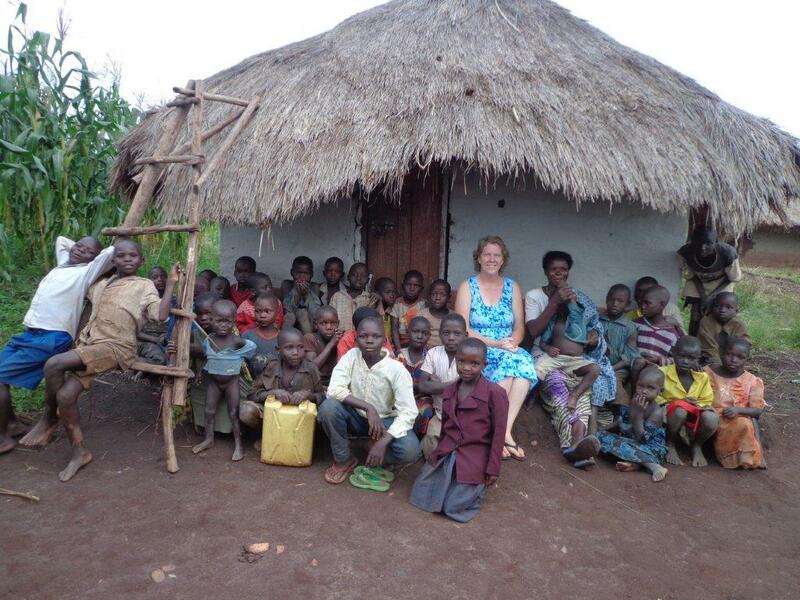 We need your help in preparing to see God’s plans for Surprised by Hope and the people of East Africa become a reality. We know that everyone has different passions for the way they invest in global ministry and so we’ve presented a few opportunities. Sensible Shoes due November 15. 100 Christmas Dollies due December 20. Entrepreneurship Conference due March 15, 2016. Congo Mission due June 1, 2016. Please pray for us as we undertake these many ministry opportunities. Pray that we would continue hearing the voice of the Lord as he speaks through many wise counselors. Pray that our faith would be strengthened as we step into his plans for us. Pray about how he would have you join with us. 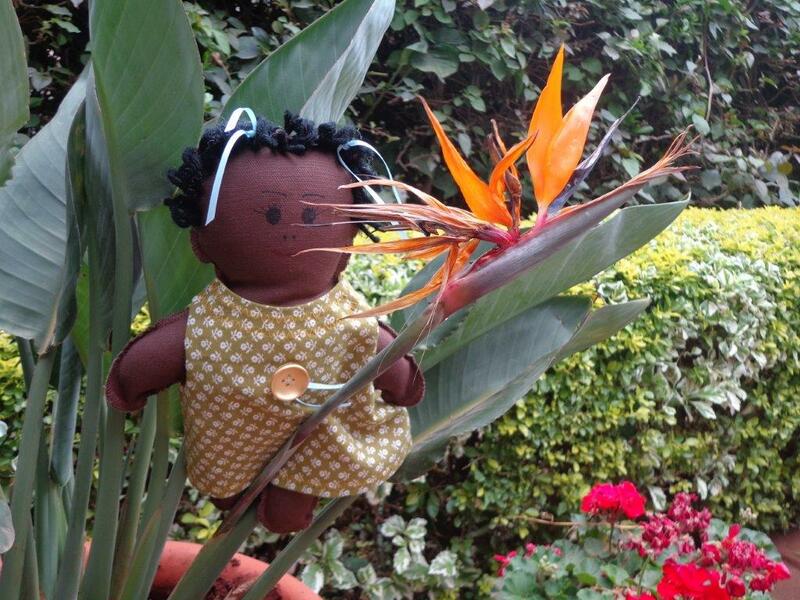 Please consider sponsoring Sensible Shoes or a Christmas Dolly right now. 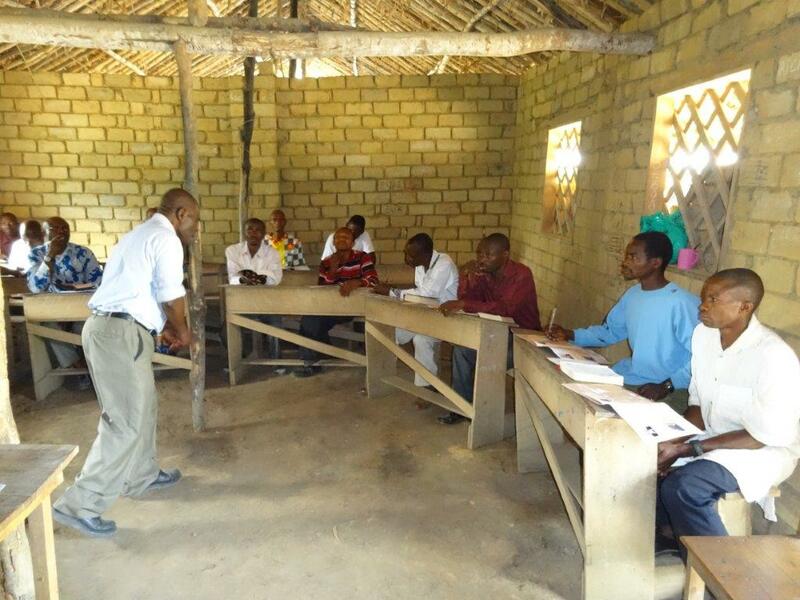 And as you pray about the Entrepreneurship Conference and Congo Mission, consider making a regular monthly gift for the next few months so that as the deadline approaches we have all the resources needed. Thank you for being obedient to the Lord and for joining together with us to see that so many East Africans are developed spiritually and economically.